The Kloha Group, The Great Lakes Bay Area's premier Real Estate team, is committed to providing you the highest level of professionalism when buying, selling, or building the home of your dreams. Communicating with our customers and clients to put their needs first is a priority. The Kloha Group's abundance of knowledge and experience in the ever changing competitive real estate market will assist you in every step to make selling your home or owning your dream home a reality. 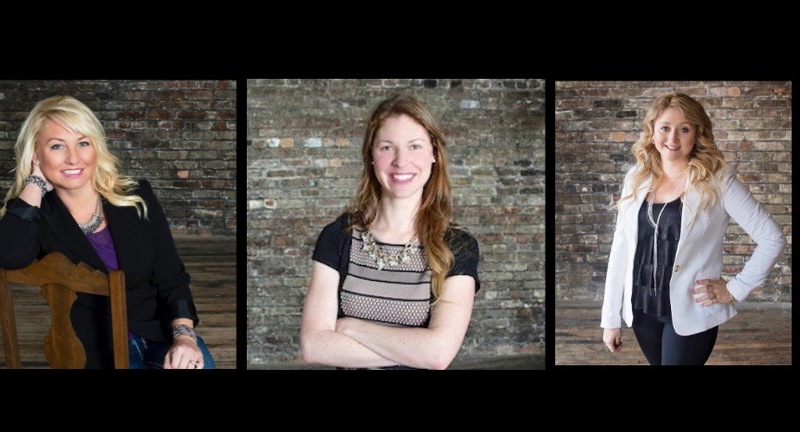 The Kloha Group of Berkshire Hathaway Home Services has been representing the finest real estate in Michigan for decades and they continue to do so today.This multi-million dollar sales producing team, consisting of Kimberly Kloha, Katie Watkins, and Meghan Prinz is the leading source for all of your real estate needs. 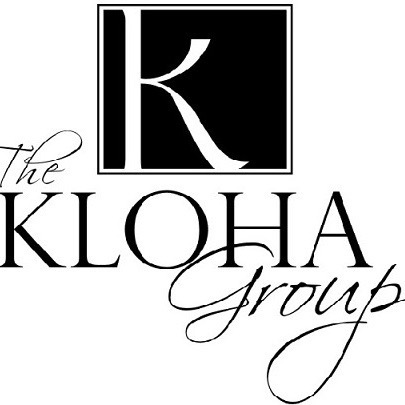 The Kloha Group listens to their clients and delivers the ultimate in customer service. Whether you are buying, selling or building a home, they know it is one of the biggest events of your life and are with you every step of the way. The Kloha Group strives to provide the highest level of service in the real estate industry with extensive experience, honesty, and professionalism. The Kloha Group looks forward to working with you! Featured homes in our market area! "They were knowledgeable about pretty much every question we had. If they were unsure in the slightest bit, they quickly got us an answer. I would highly recommend this group."